Coming straight after yesterday’s (22 November) summary, we present another brief payments round-up. Features Starling Bank and Yoyo Wallet getting loyal; chatty PayPal and Facebook Messenger; token time with Sequent and Interac; and Wirecard working with Capital Float in India. The bank adds that this partnership “provides a glimpse of what the upcoming open banking framework will mean for consumer banking” as there is an “open and permissioned sharing of data”. Also today (23 November), Starling revealed it is taking on lenders after being granted a contract allowing for a big push into wholesale banking in Europe. 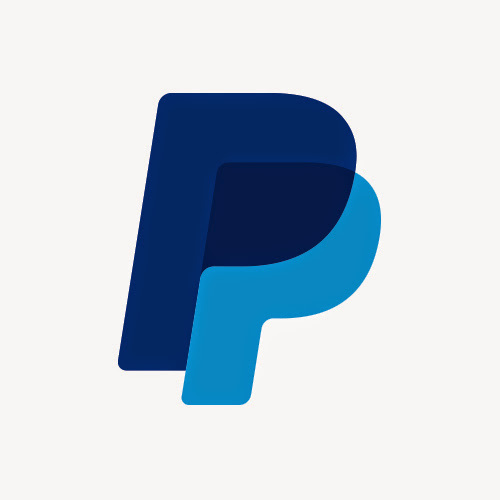 PayPal has revealed a chat extension that enables invoicing within Facebook Messenger. This allows sellers to create and send a PayPal Invoice directly within a Messenger conversation – complete with price and image – “for the buyer to act on immediately; allowing the entire transaction to occur within the conversation”. According to PayPal, with the “explosion of mobile apps”, consumers are looking to make purchases in-context, without leaving applications. Sequent will provide Canada-based Interac access to its tokenisation Platform-as-a-Service (PaaS) for networks outside of the nation using the white-labelled version of Interac’s contact and contactless EMV specification. James Good, head of international business development, Interac, says this will be “particularly useful for licensees who might otherwise not have been interested in or capable of investing the time, effort and upfront capital to create their own in-house tokenisation solution”. Wirecard is working with Capital Float, a digital lending platform in India. Through this alliance, the latter will offer its proprietor finance product to Wirecard’s agents, comprising “thousands of small retailers” in the country. The goal is to offer these retailers a revolving credit facility called Pay Later. Wirecard says the small retailer segment in India comprises a total market of over 15 million retailers, and not surprisingly it’s very keen to grab a piece of the action. Allowing every company to offer banking services. Integration marks the second stage in their partnership.